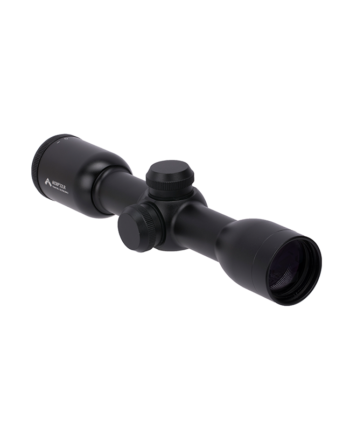 Classic Series proves that entry-level optics don’t have to be poor quality optics. Unlike some other brands, we don’t use the word “value” as a euphemism for “junk”. 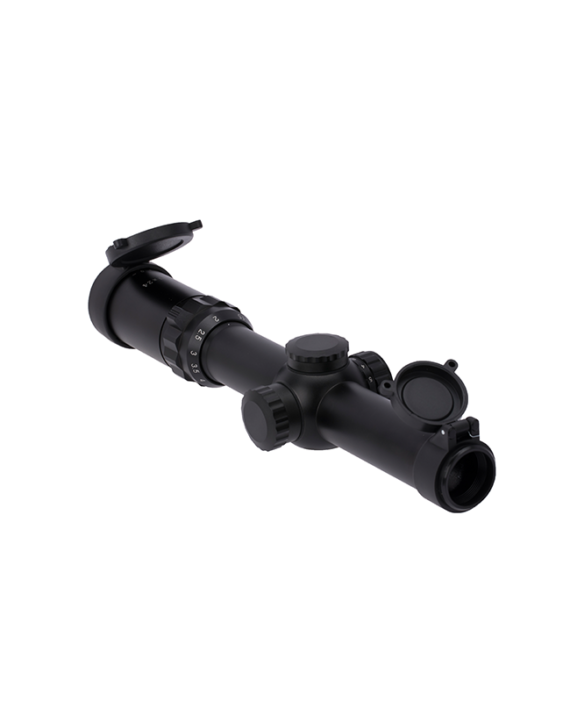 CLx scopes are perfect for the budget conscious and the new shooter. 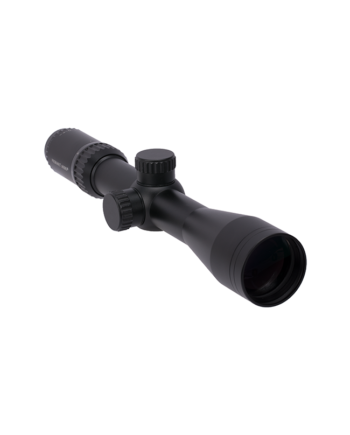 We take the time to 100% inspect every product in our facility here in Houston to ensure you are receiving the best quality product as our other three tiers. 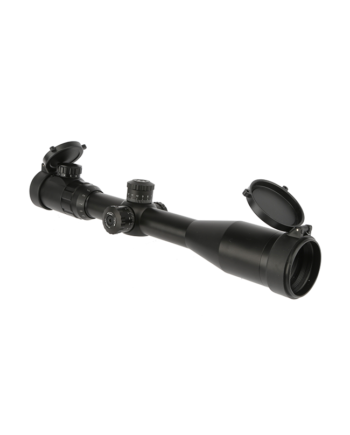 These scopes are backed by the same excellent customer service and support as all other Primary Arms products.